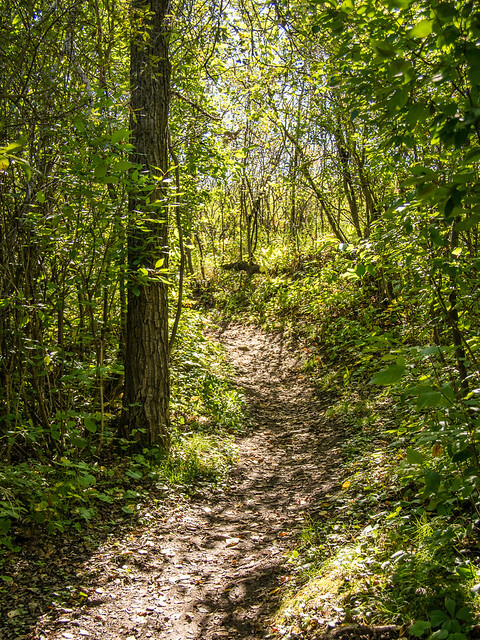 Spring and summer are the perfect time to get outside and explore Saskatchewan. We’ve put together a sampling of outdoor activities from around the province. From admiring the view from a lookout tower in Prince Albert National Park to looking for cacti, learning to paddleboard, or ensuring your kids will be safe on their next outdoor adventure – there’s something for everyone in our list of Spring/Summer Outdoor Explorations in Saskatchewan.